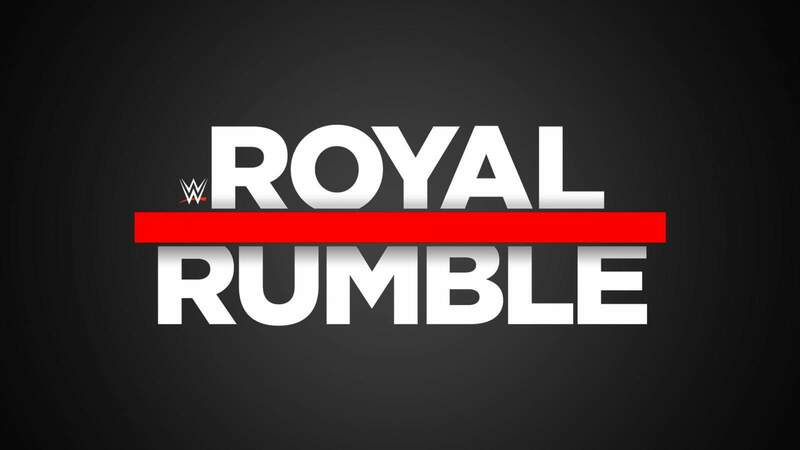 WWE’s annual Royal Rumble should be a good one, considering all the surprises that could happen. Prediction: Sasha Banks wins by submission. If you’ve kept with Banks over the years, then you know she’s struggled with her health. This match shows that she’s “Main Event ready”. While Rousey has improved over the past few months, she drops the belt here to Banks. Most important, Bayley helps her. Last week Banks walked up the ramp flashing the infamous Four Horsewomen sign with her hand. That shouldn’t be forgotten. Smackdown Women’s Championship match: Becky Lynch vs. Asuka Prediction: Becky Lynch. Look, I’m a fan of Asuka too, but she doesn’t have the push that Becky has right now. Becky is so “over” with the fans, it’s ridiculous. This past week on Smackdown when the two faced off in the ring, you couldn’t hear Asuka for all the Becky chants. If the WWE is listening to its fans, and that’s a big IF, then Becky takes this one. This would set up a Flair/Lynch match at WrestleMania. You know this is true. SmackdownTag Team Championship match: The Bar vs. Shane and Miz. Winner: The Bar. Shane and the Miz is a setup. It’s a trap Shane! The Miz has been salty about not winning the WWE World Cup last year and he’s using this match to show he’s better. Don’t be surprised if Shane doesn’t get tagged in. It’s all a ruse to turn on Shane for Wrestlemania. WWE Universal Championship match: Finn Balor vs. Brock Lesnar. Winner: Finn Balor. No one wants Lesnar to have the belt. He’s barely on RAW and that’s boring. Finn is an earner and will bring relevance back to the Universal Title. WWE Championship match: Daniel Bryan vs. AJ Styles. Winner: AJ Styles. This whole program was trash. The whole “make them both awful and vicious” didn’t do it for me. They’ll have to compensate with their wrestling skills to keep folks interested. United States Championship match: Rusev vs. Shinsuke Nakumora.Winner: Rusev. I’m giving this to Rusev because Nakumora needs to pursue another title, maybe Tag Team. He’s a bore with the U.S. Title right now. Not to mention, every day is Rusev Day! Cruiserweight Championship Fatal 4-way match: Buddy Murphy vs. Kalisto vs. Akira Tozawa vs. Hideo Itami. Winner: Hideo Itami. Women’s Royal Rumble Winner: Charlotte Flair. Wildcard: Alexa Bliss. Shocker: Micki James. Bliss returns to the ring this Sunday and is the only person I can imagine that can beat Flair. She’s the ultimate Heel (bad girl) and can be a great Wrestlemania event. Men’s Royal Rumble: John Cena. Smackdown needs a jolt, and only Cena can do that. Surprise Cameos by The Undertaker, Chavo Gurerro, RVD.